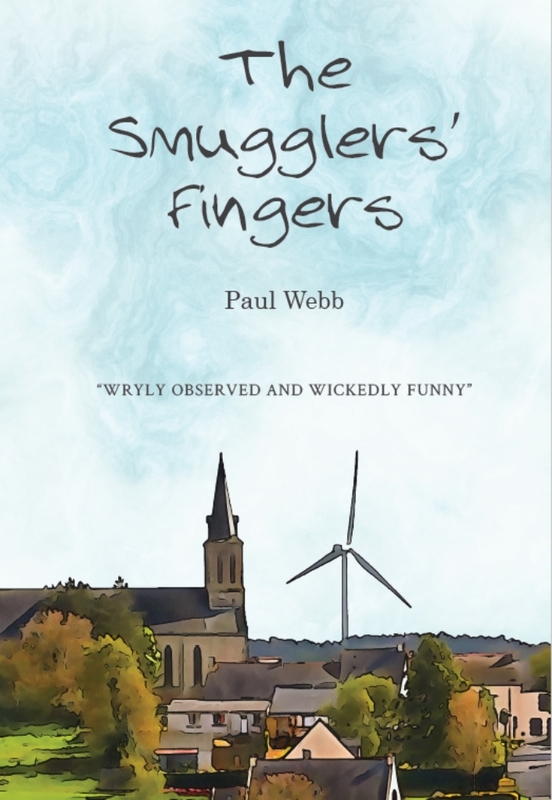 The Smugglers’ Fingers, a satire, which often descends into farce and outrage tells the story of the village of Plompley and its population of eccentrics who suddenly find themselves under siege from ‘Green’ energy developers who, in cahoots with a local landowner and corrupt council officials decide they’re going to build a giant wind farm in the heart of the community. The villagers mobilise but when egos and grudges tear apart the campaign groups and it becomes clear whose side the council is on, the hapless local anarchist takes the law into his own hands and the whole village resorts to ever more desperate methods, from the unorthodox to the downright dangerous. Meanwhile the wind farm developers, eager to jump on the subsidy gravy train, use every legal trick in the book to get their way, and a few not so legal, employing violence and vandalism when they deem it necessary. As the battle rages on through a wet and dismal summer the strain starts to tell on both sides and the services of the local Magistrate’s Court and general hospital find themselves increasingly in demand. Observing and commenting wryly from the wings are an ambitious local reporter and a disgraced city banker, both in pursuit of the same story. Meanwhile Mother Nature broods in the background poised to finally reveal the real secret of The Smugglers’ Fingers. Paul Webb was born in 1959 in Berkshire. A somewhat rebellious grammar school boy and university refusenik he went straight from school into the property business where he spent most of the next 25 years running his own company in south London. During this time he also got involved in the rough and tumble of local politics, at one point attracting a libel writ from one of the major parties. 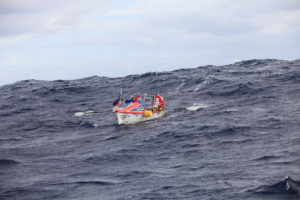 In 2000, after re-marrying and embarking on a round the world sailing race - jumping ship in The Philippines with ‘...better things to do.’ - he and his wife, Ruth decided on a radical lifestyle change and early retirement. 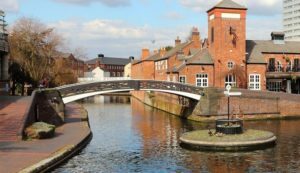 Never comfortable in the south-east they started edging north via a series of farmhouse ‘projects’ firstly in Shropshire and then the Welsh Marches before settling on the edge of the Lake District. They travel regularly, particularly to East Africa and southern Spain, while in Cumbria life revolves around the ‘3Bs’: boots, boats and books. Both Paul and his wife are keen fell and long distance walkers, they keep and sail a small homemade boat on the lakes and are avid readers and book collectors. They have three grown up children between them scattered round the world. The Smugglers’ Fingers is Paul’s first book and with tongue firmly in cheek it draws on his personal experience of the property business, the internal workings of local councils and the wiles of would-be wind farm developers. It is of course a work of fiction and all the usual disclaimers apply. Paul Webb is currently seeking an agent to represent him and promote his second book. 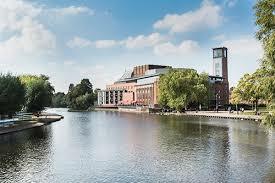 YouCaxton are holding a self-publishing workshop at the Stratford Literary Festival, 4.00 pm – 5.00 pm on Friday 3 May, at the Stratford Playhouse. It’s called ‘Self-Publishing – a Useful Map’ and it’s led by Bob Fowke. YouCaxton’s Managing Editor. The workshop will give a useful introduction to the various stages of self-publishing, including marketing, design, editing and printing. The fee is £10 (£8.00 for students). 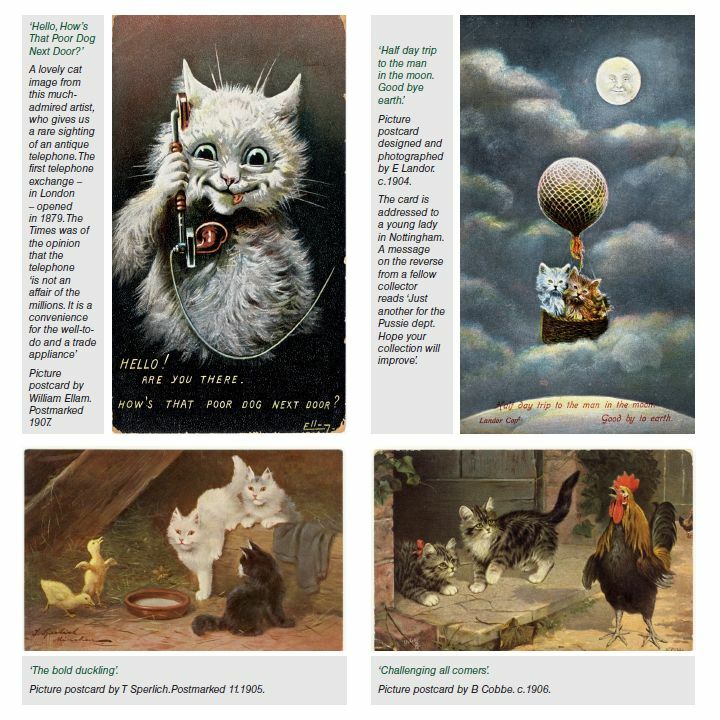 At the turn of the 19th century, in support of the first animal welfare campaigners, cats told their own stories through a series of best-selling children’s books. 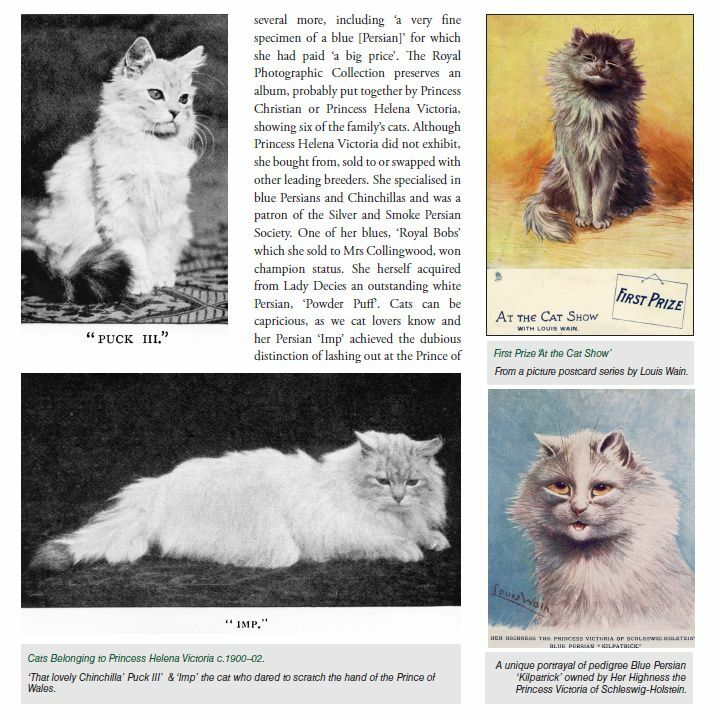 They moused in high places but pay was often poor, as revealed by Florence Nightingale in her memo complaining of the meagre rations for cats in the War Office. 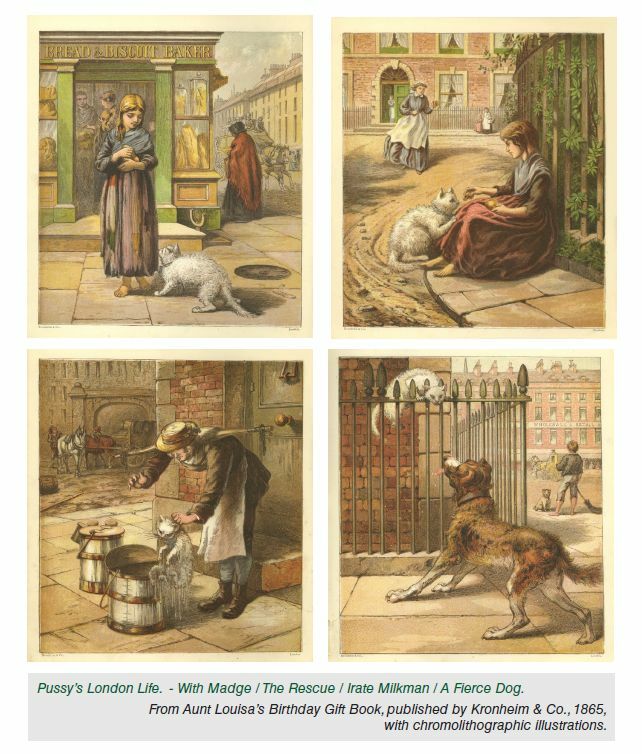 Many cats worked at home in London - where rats were a scourge – and enjoyed the luxury of a daily fast food service: a slice of horse flesh on a skewer delivered through the letterbox by the Cats-meat man. 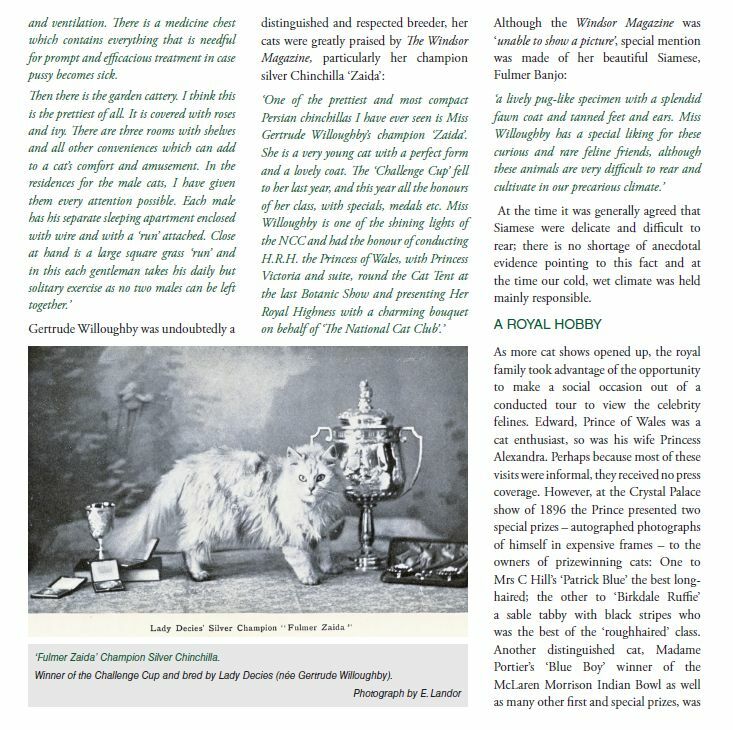 On the steam railway network, cats had power: the safety of the travelling public was largely dependent on the hunting skills of the signal box ratters. 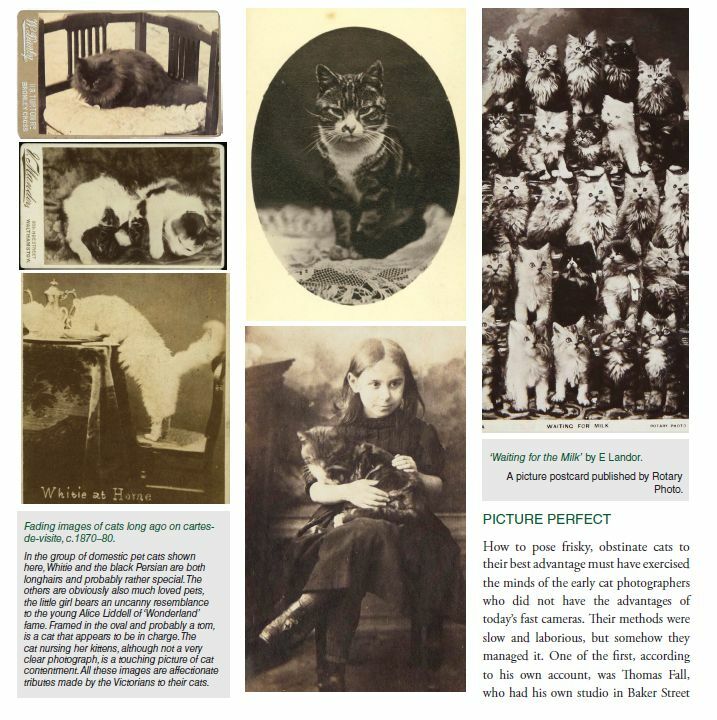 Crowds flocked to the first cat show held at the Crystal Palace in 1871, when aristocrats and royalty obsessed over their competitive hobby of breeding longhairs. 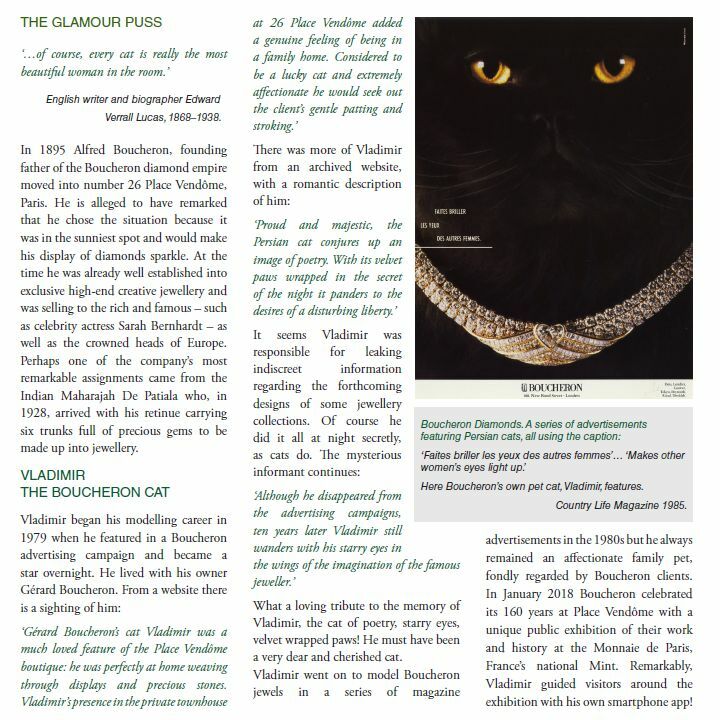 A spoilt Persian puss scratched the hand of the Prince of Wales and even more spoilt ladies chased the terrified exhibition organizer round the hall for something he had forgotten to do. 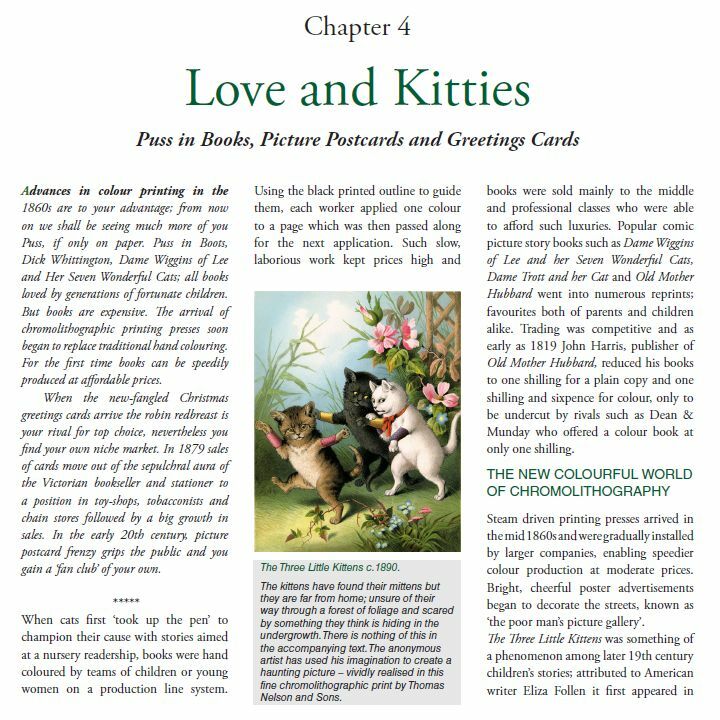 The National Cat Club was founded along with the first stud book as a guide for ‘points of excellence.’ Technical advances in colour printing raised the profile of cats; their image was everywhere, on greetings cards, valentines, picture post-cards, sheet music and advertisements that sold every kind of product imaginable. 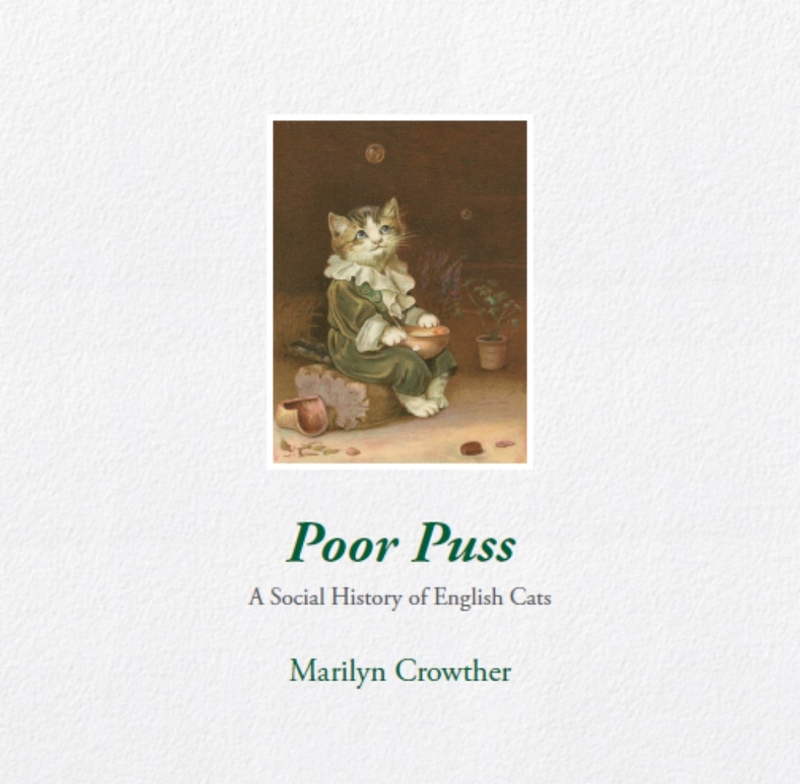 Poor Puss is the story of cats as they bravely clawed their way up the social ladder - out of persecution and superstition - to gain their rightful place as cherished family pets today. 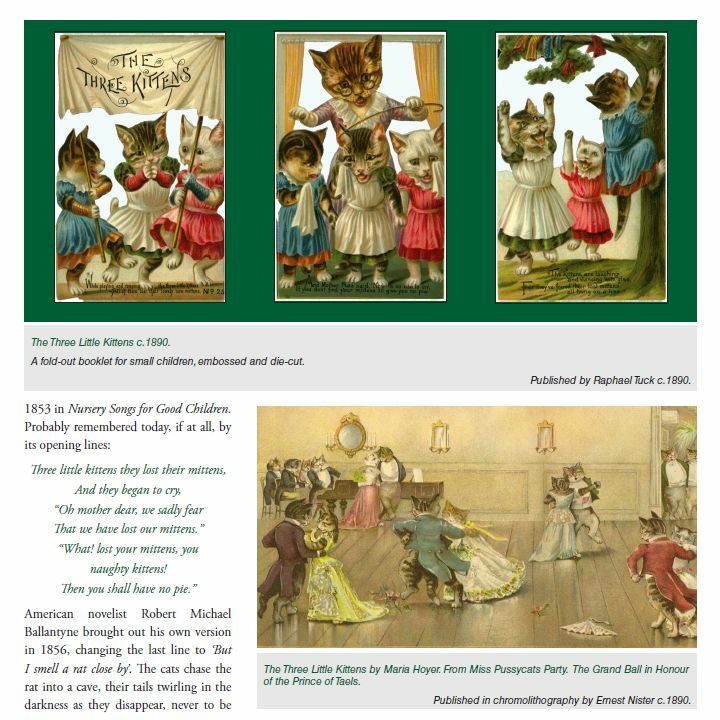 With impressive research, over three hundred archival pictures and entertaining anecdotal detail, meaty as a plump mouse. You may never view your cat in the same way again! Tom is an Anglican clergyman battling with his beliefs. He can’t come to terms with his wife’s tragic death in a car accident. He’s on his way to the remote Welsh island of Bardsey where he hopes to rekindle his faith away from the rush and demands of everyday life. Beth is an Arthurian scholar on a quest to uncover the truth behind Bardsey Island’s claim to be Arthur’s Avalon. 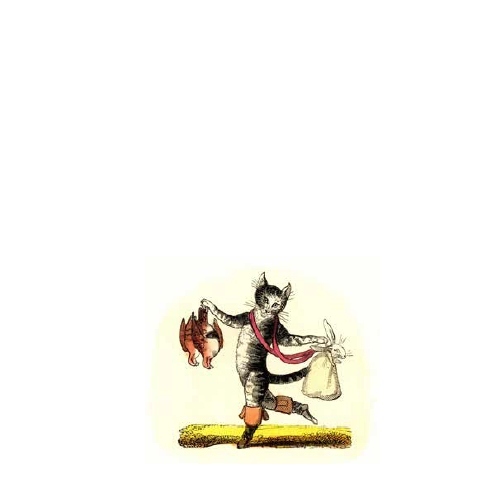 But, abandoned by her former lover, she too has her demons. They meet in the bar of a hotel on the mainland where they are staying, before setting off to Bardsey on their separate quests. 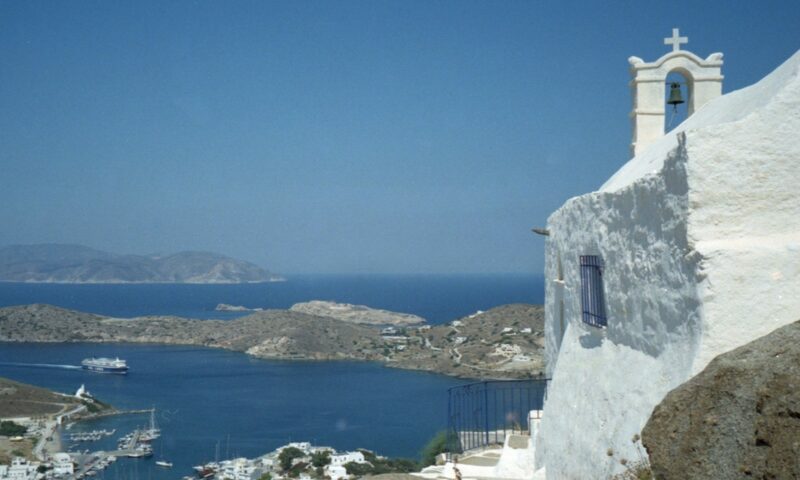 It is the beginning of a long and tortuous path which they must both tread. But it is a meeting that is destined to change their lives for ever. After an early career in broadcasting (Granada TV) and PR (Britain in Europe Campaign 1975 and Queens’ Silver Jubilee 1977) Chris Green has worked in the cultural industries for 40 years. He was Popular Events Director of the City of London Festival (1978-1991), Director of The Poetry Society (1989-1993) and Chief Executive of the British Academy of Songwriters, Composers & Authors (1998-2008). He co-chaired the Music Industry’s Broadcasting Committee at the time of the 2006 BBC Charter Review. He contested Hereford and South Herefordshire for the Liberals (Liberal Democrats) in 1979, 1983 and 1987 when he came within 1200 votes of winning. He currently works as an independent arts consultant from his home in rural Herefordshire. He is chair of the Education Charity ‘Learning Skills Research’, a board member of Hereford’s Courtyard Arts Centre, a member of the newly formed Herefordshire Cultural Partnership and chair of the Francis W Reckitt Arts Trust. He is a Fellow of the Royal Society of Arts and a Freeman of the City of London. He was awarded the BASCA Gold Badge of Merit for service to the Music Industry in 2009. 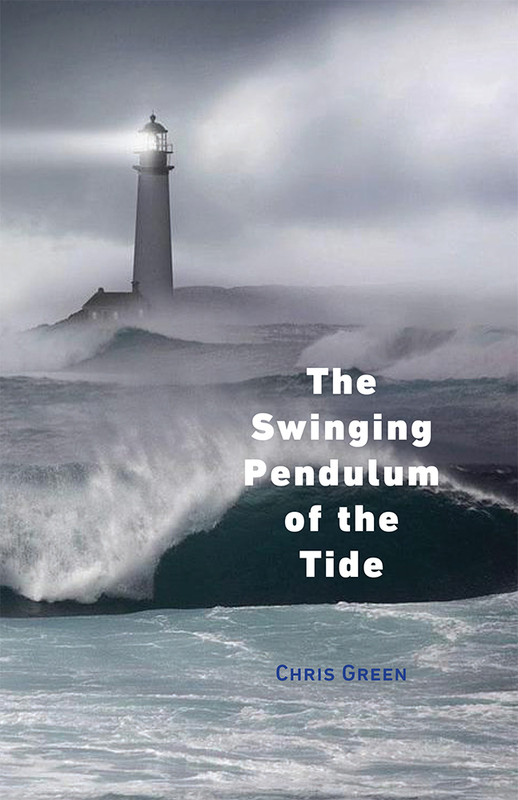 ‘The Swinging Pendulum of the Tide’ is his first novel. Writer Richard Hawkins has joined YouCaxton to provide a new service of advice and editing for screenplays. The service includes an honest and objective professional critique of the work, editorial support, script development and formatting, so that presentations are up to a professional standard and maximise their chance of going forward to production. Richard has worked as a writer and producer since the late 1980s with several critically acclaimed productions to his name, including on Broadway. 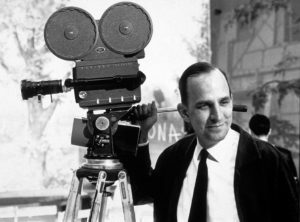 His first screenplay, the internationally successful The Theory of Flight, was co-produced by both the BBC and Miramax and directed by Paul Greengrass (Bourne Ultimatum, Captain Philips). It starred Kenneth Branagh and Helena Bonham Carter. Richard has also worked closely alongside the acclaimed Polish director Pawel Pawlikowski (My Summer of Love, Aida). His own directorial debut came with the enormously well received Everything, starring Ray Winstone, which quickly became a cause celebre on the festival circuit, heralded by the Sydney Film festival as ‘The perfect model for budget feature making’ – and went on to win several international awards and a prestigious BAFTA nomination for Richard himself. Richard has worked recently as a creative adviser for China’s emerging film industry, playing a critical role in the establishment of several on-going, long-term relationships between American and Chinese studios. He also gives support as a specialist acting coach, taking both new and established stars and working them through various castings and/or preparing them for particular film roles. Actors worked with include Benedict Cumberbatch, Naomi Harris, Domonic Cooper, Stephen Mangan, Gugu Mbatha Raw, Ed Skrein, Danny Dyer, to name but a few. 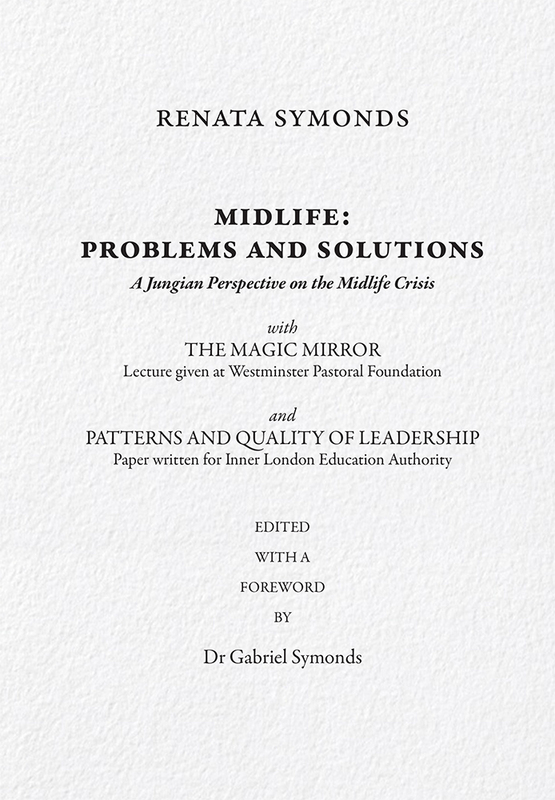 This book is the distillation of the professional wisdom of Renata Symonds (1913 – 2007), a London-based Jungian psychotherapist. She deals with the perennial problems of humankind that may particularly become evident at the threshold of the second half of life: finding meaning in one’s existence; facing conflicts in work and marriage; dealing with depression, loneliness, and sexuality; and fear of death. These great themes are explored from the perspective of the writer’s experience in helping people become aware of the unconscious aspects of their problems, especially through dream analysis. Many cases are described of how clients in this way – rather than by resorting to medical drugs to suppress symptoms – make real progress not only in resolving their difficulties but also in achieving inner growth as well. No dry treatise or self-help book – how to recognise if you’re going through a midlife crisis and what to do about it – Renata Symonds speaks with warmth and enthusiasm of her approach to her clients’ difficulties. The text is enriched by references to Jung and Freud and contains many literary and mythological allusions. This book will be of interest to the general reader with a basic knowledge of Jung’s ideas, as well as those undergoing or contemplating psychotherapy.